Aluminium brackets are load-bearing elements of the aluminium carcass that keep the frame system attached to the exterior walls of a building. They are installed at the first stage of the frame installation process. 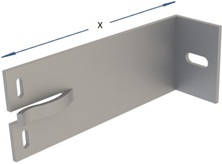 The correct layout of such brackets across the façade is essential for quality assembly. 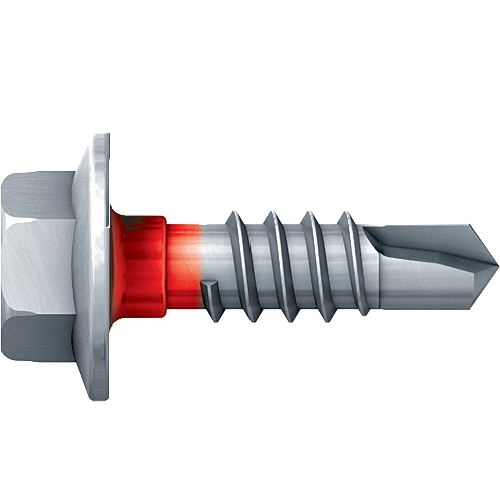 Appropriate fastening of aluminium brackets ensures the safe and long-term performance of the façade system. The type, layout and fastening of brackets should be indicated in the installation documentation for the aluminium frame. Brackets are made of aluminium alloy AlMg0.5Si0.5 (EN-AW 6060) or AlMg0.7Si0.4 (EN-AW 6063). 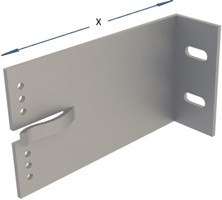 Flexible joint brackets are used for attaching guide profiles to the exterior wall. If necessary, they can be manufactured to have elliptical or round holes for fixed fastening. Lightweight fixed joint brackets are used to fasten guide profiles to a sturdy and uniform base that is not affected by heavy loads. If necessary, they can be manufactured to have round or elliptical holes for flexible fastening. 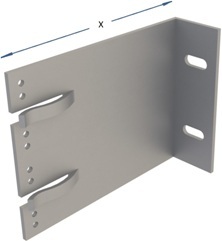 Fixed joint brackets are used for attaching guide profiles to the exterior wall. If necessary, they can be manufactured to have round or elliptical holes for flexible fastening.